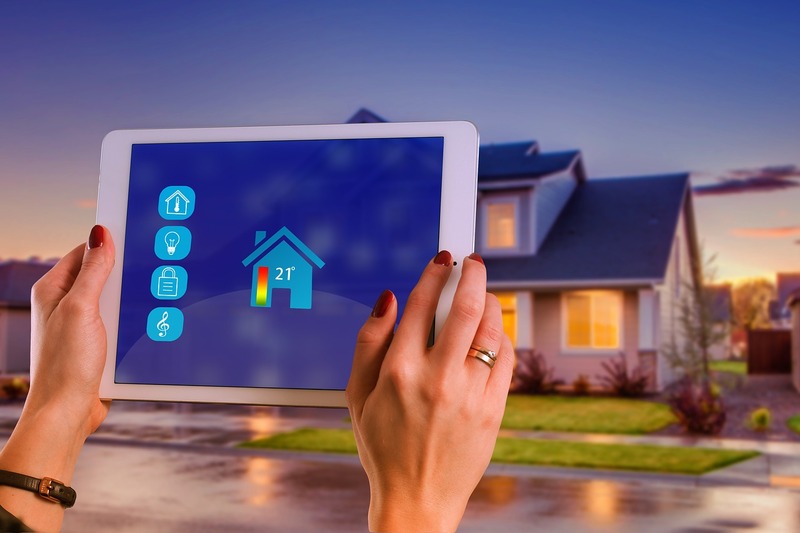 Digital technology has truly transformed daily living in the 21st century. For one, it has radically changed teaching and education in general. The internet is producing an increasing number of self-learned entreprenours, people are starting to realize that working from home is a real thing. Just set up a website, get yourself cheap web hosting and your business is up and running. To date, numerous breakthrough technologies have significantly impacted learning and teaching processes. The International Conference on Teaching and Learning with Technology is a conference for educators to discuss the efficient application of technology to modern-day learning. 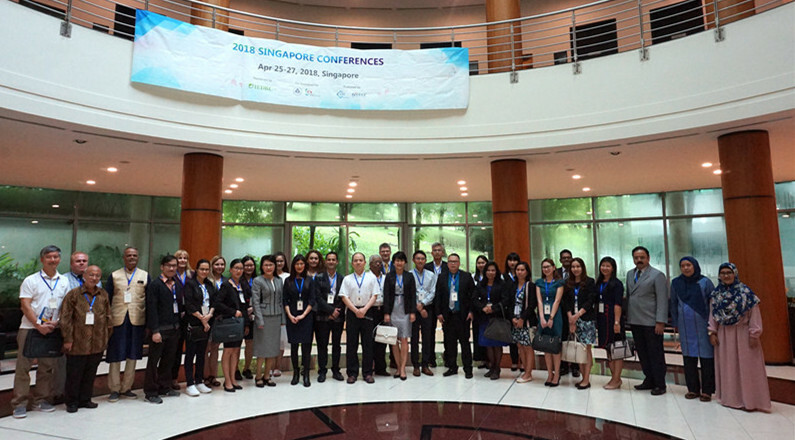 The conference is participated by educators, researchers, and policy makers with the aim to share practices, studies, insights, and experiences on developing technology as it applies to 21st century learning. Biennially, the conference convenes based on a theme. The event gathers speakers and participants to discuss the groundbreaking use of various technologies in the field of education, updates on emergent trends, educational use of technology, among other essentials to the use of technology in education. A series of presentations and interactive sessions are scheduled over the several days’ event, an opportunity to present up-to-date research. 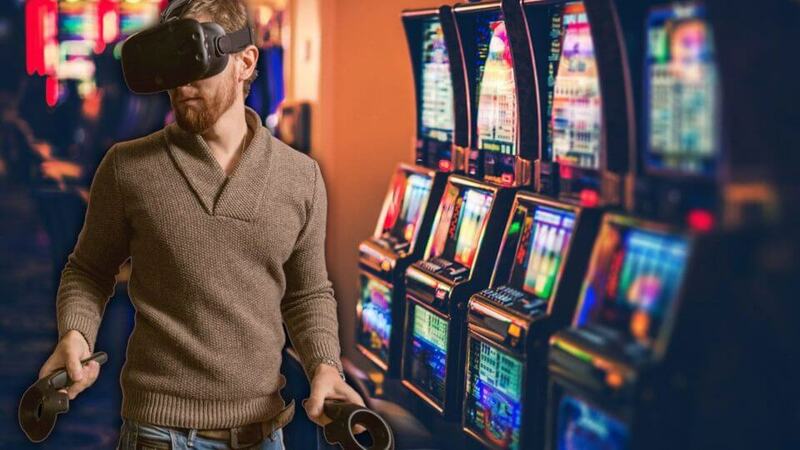 The conference’s scope goes beyond teaching and learning, but also includes the novel integration of digital technology in the learning environment, curriculum, instructional design and materials, instructor’s development, and educational assessment. 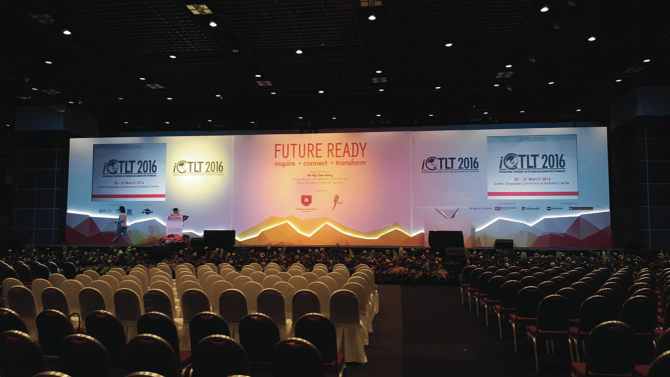 iCTLT supports its delegates to utilize various digital technologies. 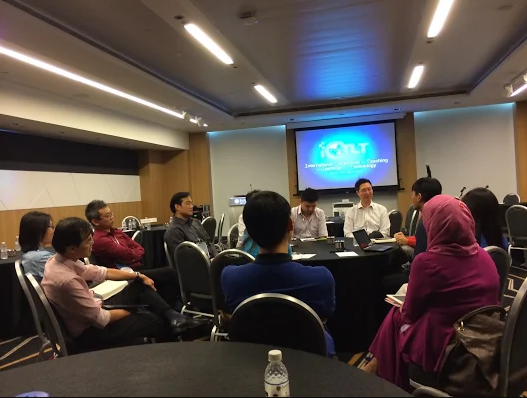 iCTLT equips practitioners with the necessary tools to further develop ICT competencies. To transform an educator’s part in the development of their students through the use of ICT.